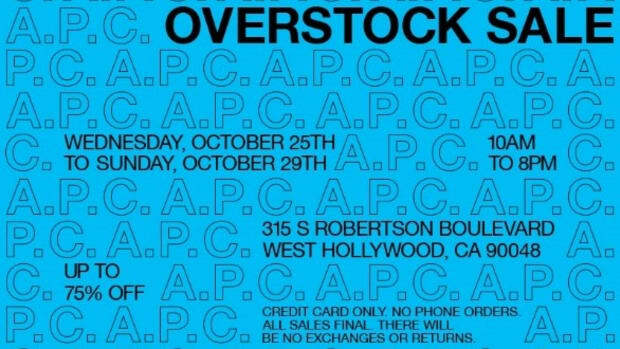 DO NOT MISS CULT-FAVORITE FRENCH LABEL A.P.C FOR THEIR FIRST L.A OVERSTOCK SALE! 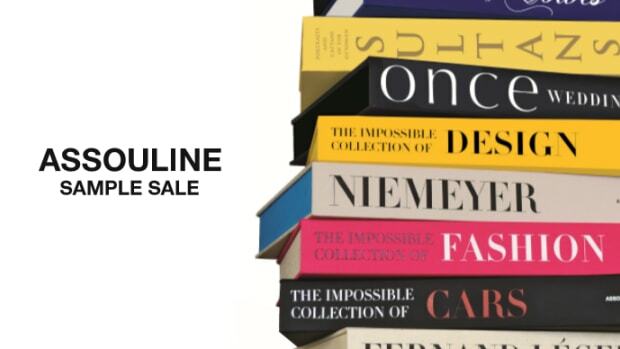 We are looking for candidates who are self-motivated, able to multi-task in a fast paced environment, discreet and have an interest in fashion. Humberto Leon and Carol Lim tapped Uma Thurman's "Kill Bill" stunt double for a surprise martial arts-infused spectacle. Forward-thinking, fast paced company looking to hire an intern with strong knowledge and understanding of the digital media landscape, including various social media websites. 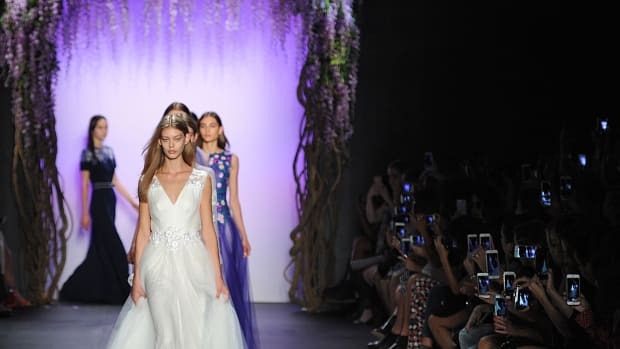 TADASHI SHOJI, a LA-based fashion house, is seeking a qualified Design Director to use the skills of creativity in exercising concepts, communication, and leadership. This position would be BASED IN LA. And requires travel to China UP TO 4-5 months.